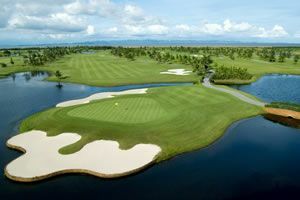 The Johor Golf Resort occupies 800 acres of land along the water on Straits of Johor and next to Pasir Gudang new town. It takes 30 minutes to reach from either the Singapore-Johor causeway or Johor Bahru itself. 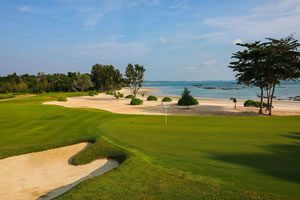 The Straits golf course follows closely to the coastline of the Straits of Johor. 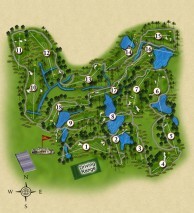 This 6,185-meter layout was the third addition to the Tanjong Puteri Golf Resort. Many of the holes have the mangrove swamps as their main backdrop. For example, at the 2nd hole, high tides can bring swamp water into play. The 3rd tee box overlooks a small river that meanders through the mangroves before discharging its water into the larger Straits of Johor. The Straits Course is very challenging as golfers have to cope not only with swampland, but also with undulating terrain, rocky outcrops, and strong prevailing sea breezes. Facilities at Tanjong Puteri Golf Resort include a 52-bay driving range, practice green, sizeable classical clubhouse, and four restaurants – with the Chinese Restaurant being the best of the bunch. Golf carts are mandatory on all three golf courses. However, caddies are not available, and the service on-the-course is only average. 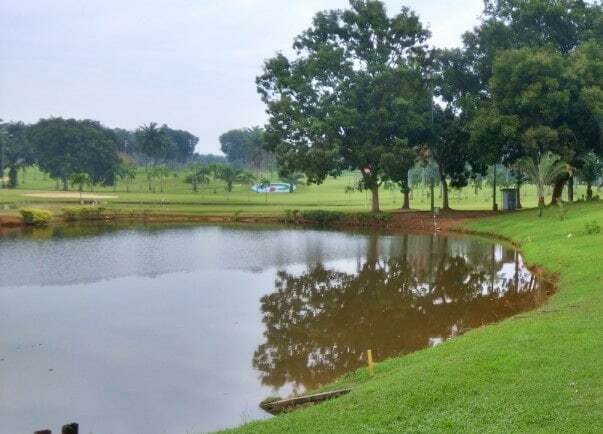 Johor golf visitors should give the on-site resort a miss as it caters more to locals and is quite far away from the leading golf tourist areas. 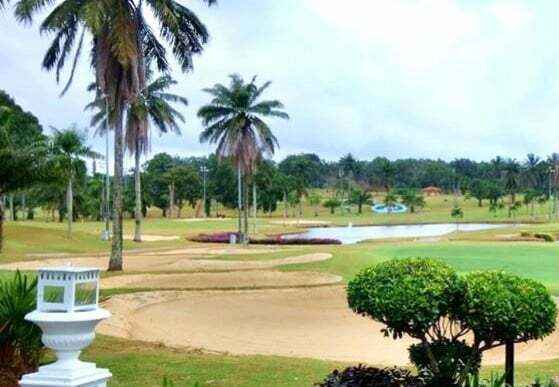 Overall, golfing at Tanjong Puteri Golf Resort is still good to include as part of any Johor golf holiday. 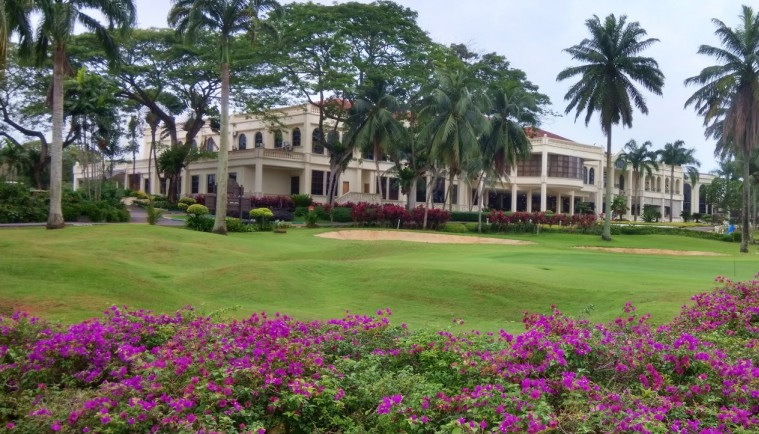 Have you played golf at the Tanjong Puteri Golf Resort, Straits Course and took some nice photos that you would like to share with other golfers? Send them to us and we may upload them here. Thank you in advance!